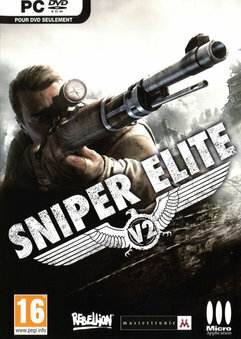 Sniper Elite V2 is an award-winning and authentic World War II sniping experience. You are elite US sniper Karl Fairburne. Parachuted into Berlin amidst the Germans’ final stand, your mission is to prevent Nazi V2 rocket program technology from falling into the hands of the besieging Red Army. Notes: The game is updated to the latest version (1.13). Would this have the support of coop play story ? 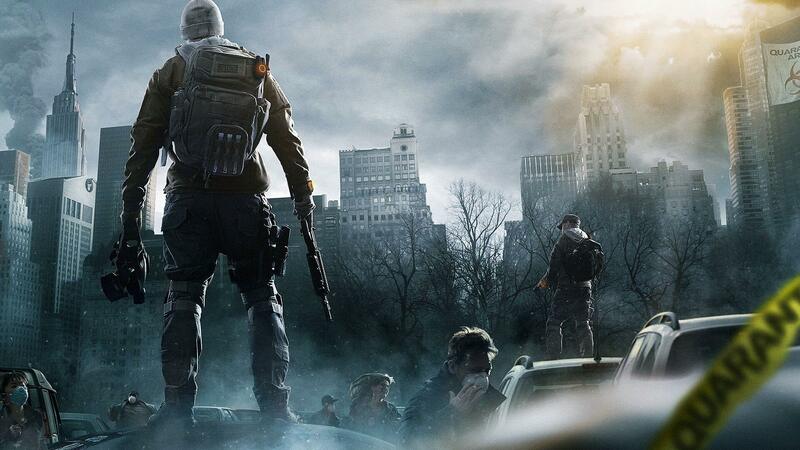 way out game plzzzzzzzzzzz !!!!!!!!!!!!!!!!! Do not work in windows 10 WHY ??!! is this after i quit my mission is back to new game again why?